Make this Classic Eclairs Recipe for your next get-together; they’re such a delicious treat! 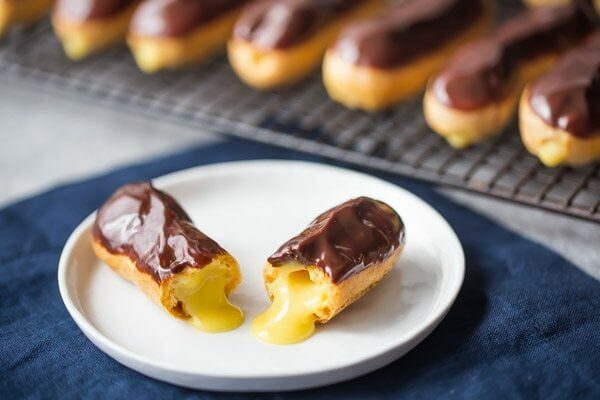 Have you ever thought about making eclairs at home? That fancy French pastry doesn’t have to only be a bakery treat- you can make them yourself! And when you do, you won’t believe how much better they taste. Here is a lovely Weight Watchers- friendly salad recipe: Quesadilla Cobb Salad. 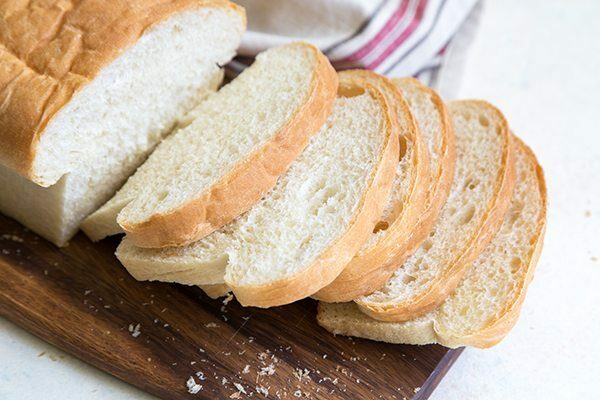 Click below to watch a short video showing you how to make this recipe, then scroll to the bottom of this post to print out the complete recipe. It’s time to lighten things up around here. That means getting rid of those extra, unwanted winter pounds that crept on during the endlessly snowy winter we had in my part of the world. Perhaps you have some bulges you’d like to smooth out too? Summer is coming, so more Weight Watchers- friendly recipes and lighter food products in general are going to help make that happen. 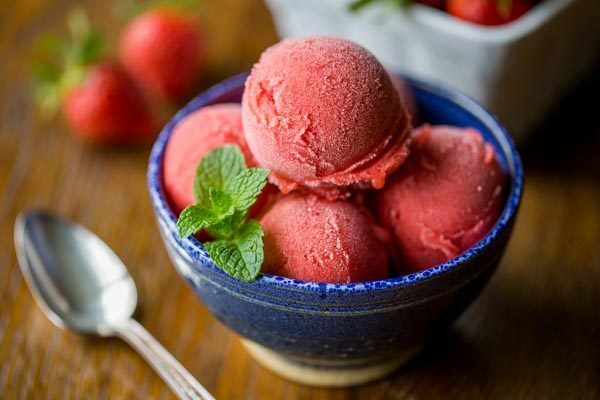 Easy Strawberry Sorbet ~ a simple, easy and delicious sorbet made with only 3 ingredients! The intense strawberry flavor is balanced by a few splashes of Grand Marnier which also helps develop the incredible texture. With only three ingredients in this recipe, the quality of each is incredibly important. Be sure to pick or purchase the sweetest, juiciest, ripest, freshest strawberries you can find. Good strawberries, or bad ones, can make or break this recipe.